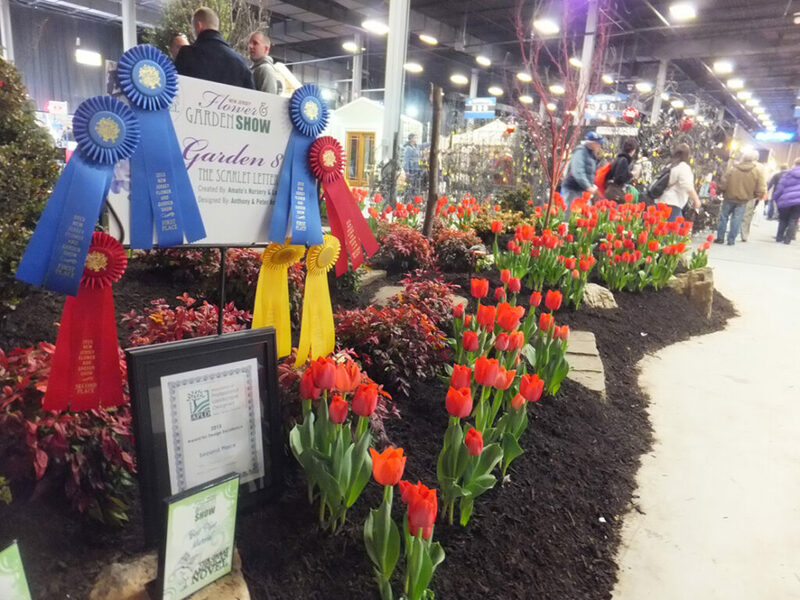 We’ve won many awards over the last 20+ years in many categories at the New Jersey Flower & Garden Show and at the PHS Philadelphia Flower Show. We have also been featured in Home & Garden magazine and on HGTV. Association of Professional Landscape Designers (APLD) – NJ Chapter. Award for Design Excellence.